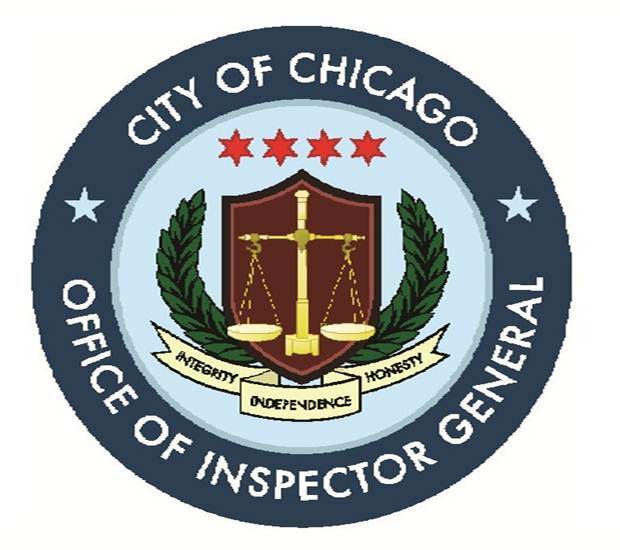 If you see corruption, fraud, waste, or dishonest practices of any kind please report it to the City of Chicago Office of Inspector General (OIG) PBC's oversight body. Concerned employees, contractors, consultants, and members of the public may contact OIG via its independent hotline and website. Telephone Reporting: (866) IG-TIPLINE (866-448-4754). Copyright © 2019 Public Building Commission of Chicago. All Rights Reserved. Legal Notice. The PBC logo is a trademark of the Public Building Commission of Chicago.